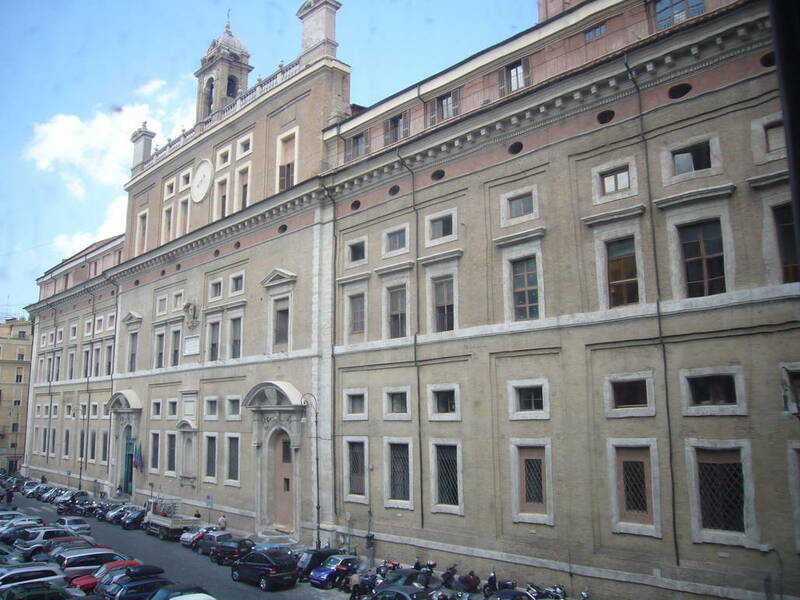 The Collegio Romano (Roman College) houses the offices of the Ministry of Cultural Heritage, Activities, and Tourism. It’s an incomparable asset of enormous cultural value, which in the age of the Internet, also means it has a considerable economic value. A new national archive is about to come to Italy. It’s called the Italian Digital Library, and its goal is to preserve, share, and promote the vast history of the boot. 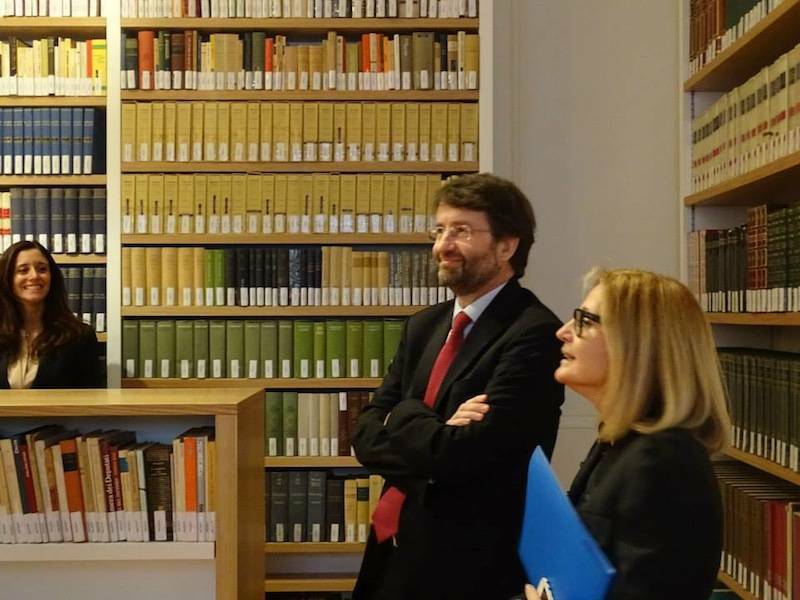 According to Dario Franceschini, Minister of Cultural Heritage, Activities, and Tourism, the contents stored in Italy’s 101 archives and 46 libraries will be uploaded to the digital library for viewers across the world to access. As with any cultural preservation project, there is a cost. In this case, two million Euro were allocated to finance the initiative. Franceschini believes that the benefits are well worth the costs. During the culture and tourism conference at Rome’s Accademia dei Lincei, the minister stated, “It’s an incomparable asset of enormous cultural value, which in the age of the Internet, also means it has a considerable economic value.” The publication of Italy’s cultural patrimony on the Internet will make the content global, not only local. Italian institutions will now be able to share the country’s history with individuals abroad, without having to pay duties and taxes to ship material internationally. 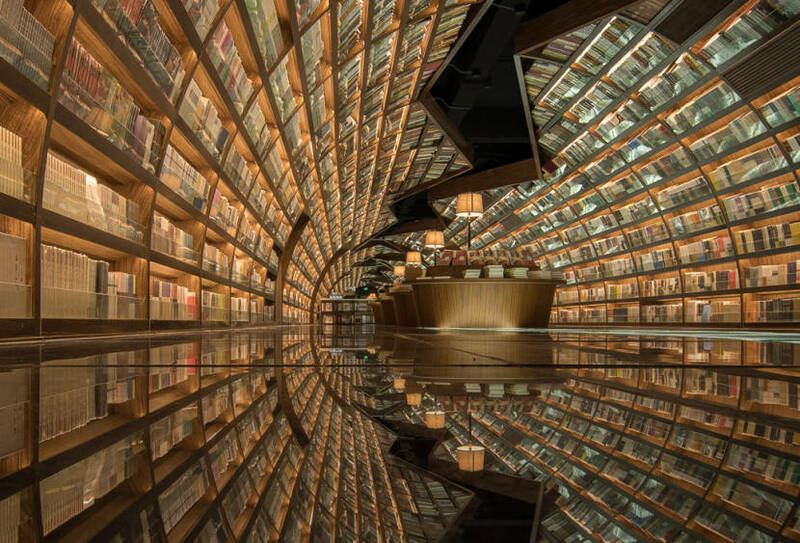 This comes as a big financial help for small cultural institutions. 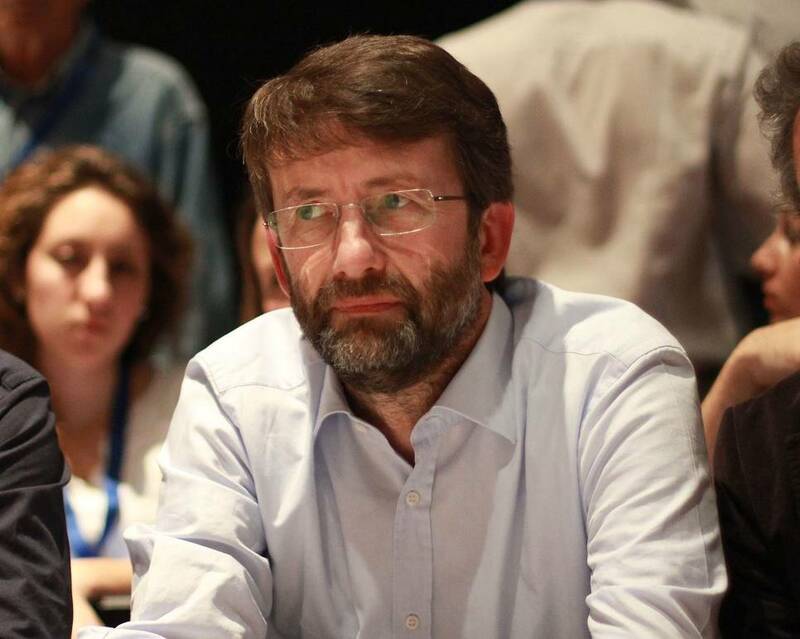 During the conference, Franceschini also emphasized some of the most salient points during his three years as cultural minister. The highlights include the growth of MiBACT's budget to 2.1 billion Euro; a concorso (competitive exam) for 500 cultural professionals; and the Art Bonus that saw 4,300 sponsors donate 158 million Euro to 1,150 different projects.